When a pronoun is used in a sentence, it must have a corresponding noun at the beginning before it was used. This particular noun which is referred by the pronoun that comes later is known as the antecedent of that pronoun. And there should be a clear indication of that noun to which the pronoun would be referring to. 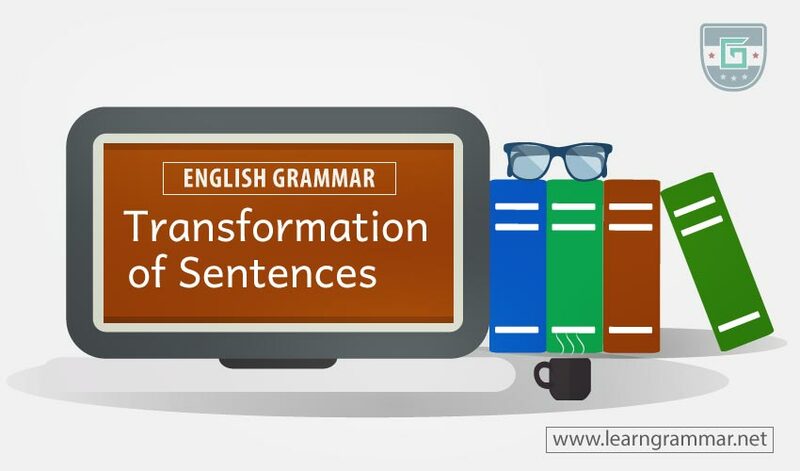 If there is no correspondence between the pronoun and the antecedent, then the sentence will be inaccurate. When the noun is uncountable or referring to a team or unit then the pronoun used after it would be singular. But if the noun is countable then the pronoun used afterward would be plural. If indefinite pronouns are used as antecedents then the pronoun used afterward would be modified accordingly. If indefinite pronouns like one, no one, anything everything, either, each, something etc. is used as antecedents then the following pronoun will be singular. But if indefinite pronouns like few, many, both, several etc. are used as antecedents then the following pronoun will be plural.